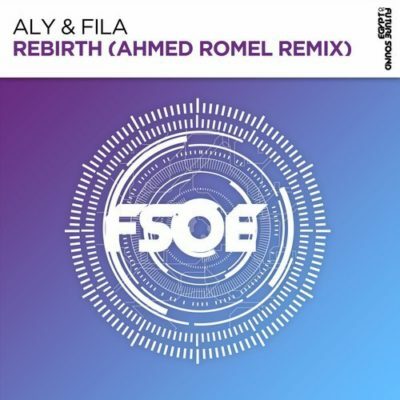 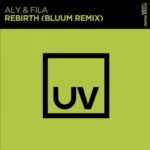 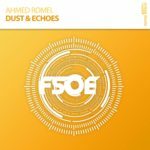 One of Future Sound Of Egypt’s brightest stars, Ahmed Romel returns to the stage to deliver a divine remix of “Rebirth” by Aly & Fila. 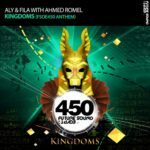 Incorporating expert sound design and uplifting melodies, this is a remix of epic proportions and we can’t get enough. 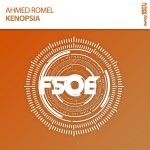 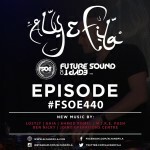 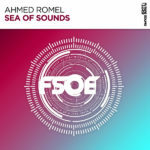 Tagged Ahmed Romel, Aly & Fila, FSOE, Future Sound Of Egypt.